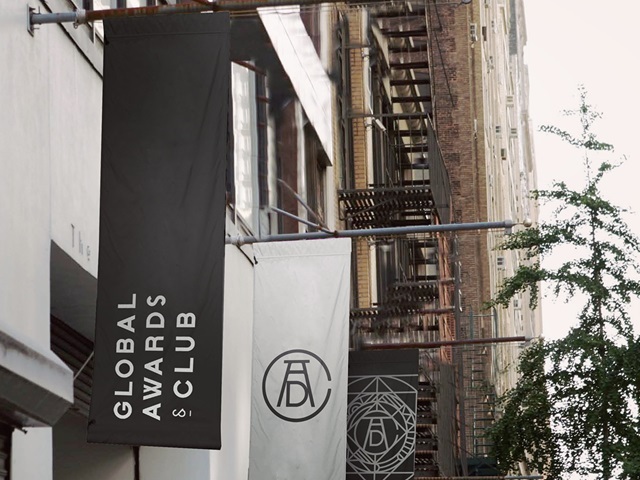 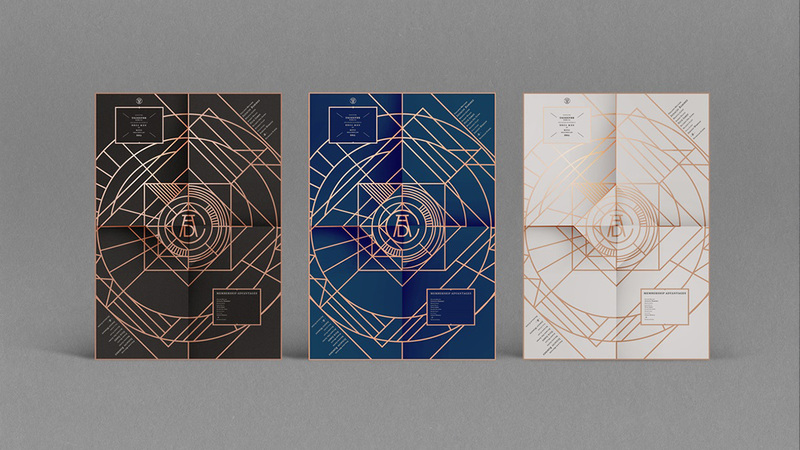 ADC • Global Awards & Club. 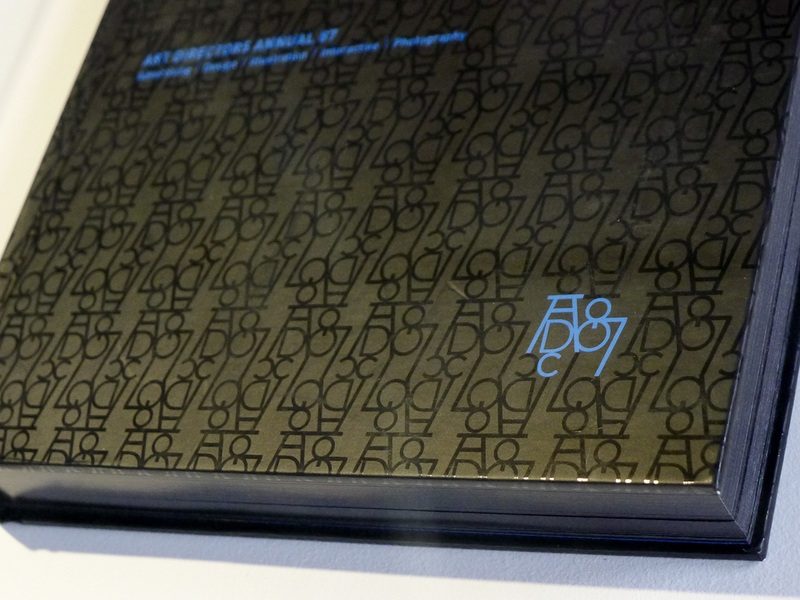 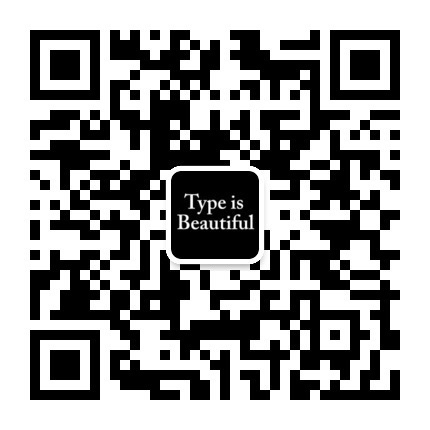 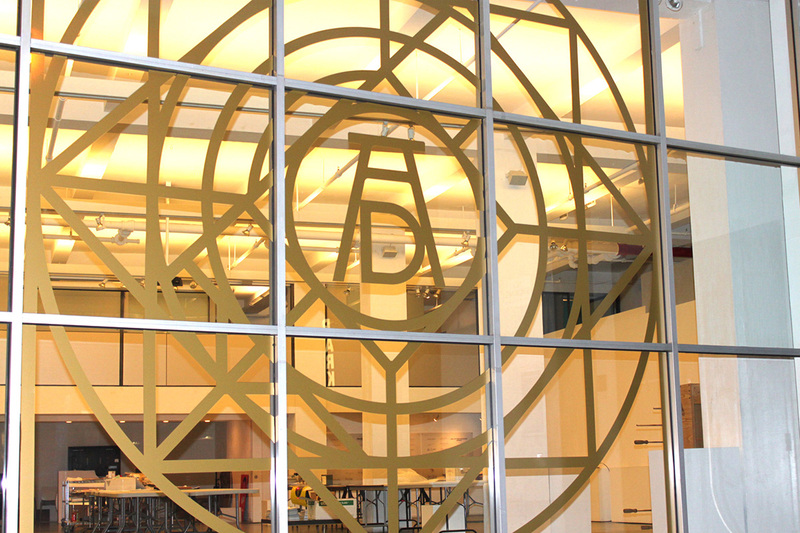 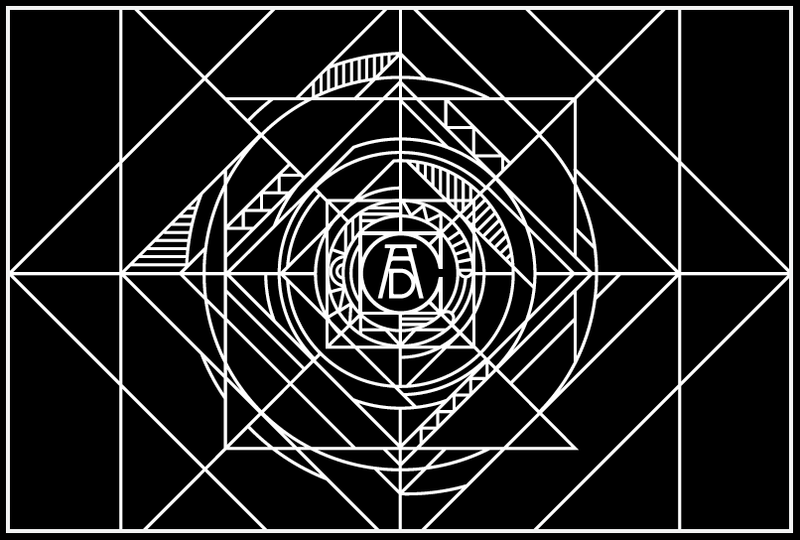 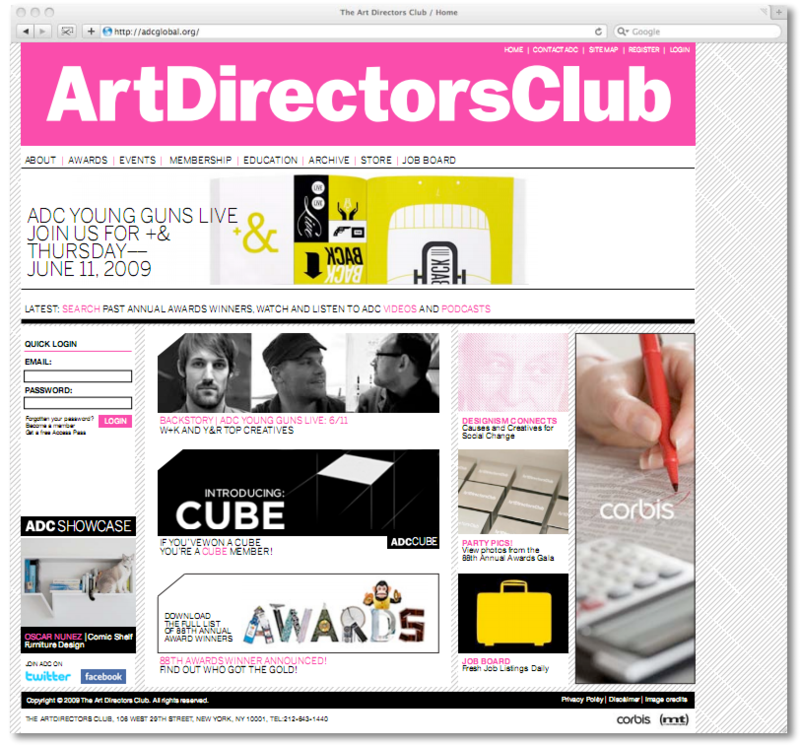 Armin, “ArtDirectorsClubNewLogo,” Brand New , 10 November 2009. 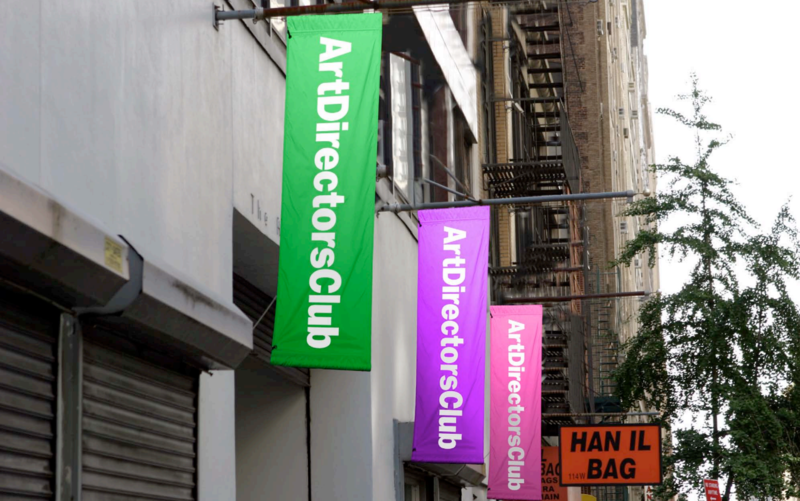 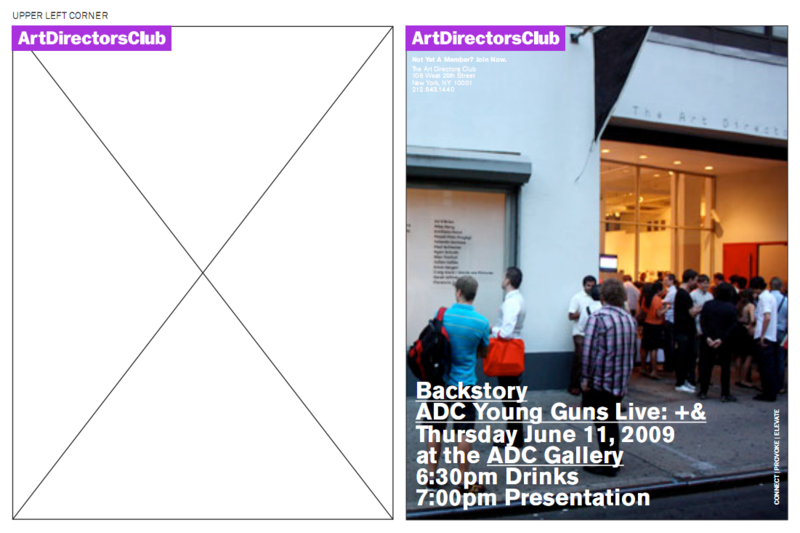 Armin, “Follow-up: Art Directors Club,” Brand New , 18 November 2009. 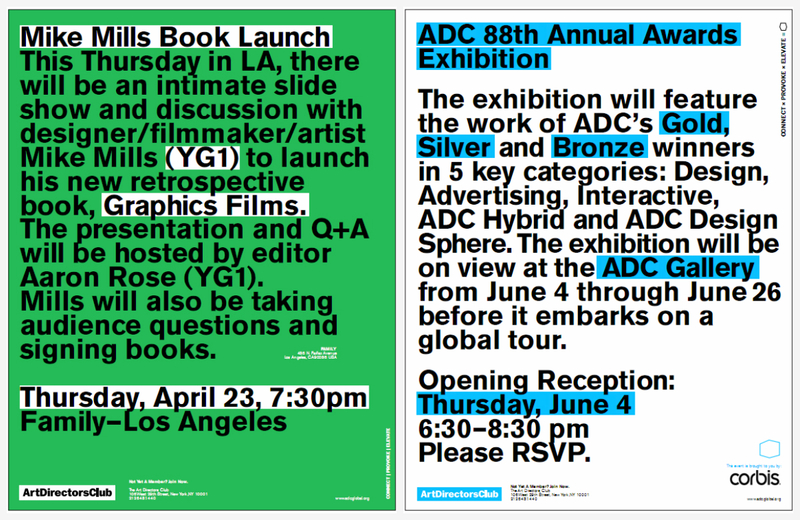 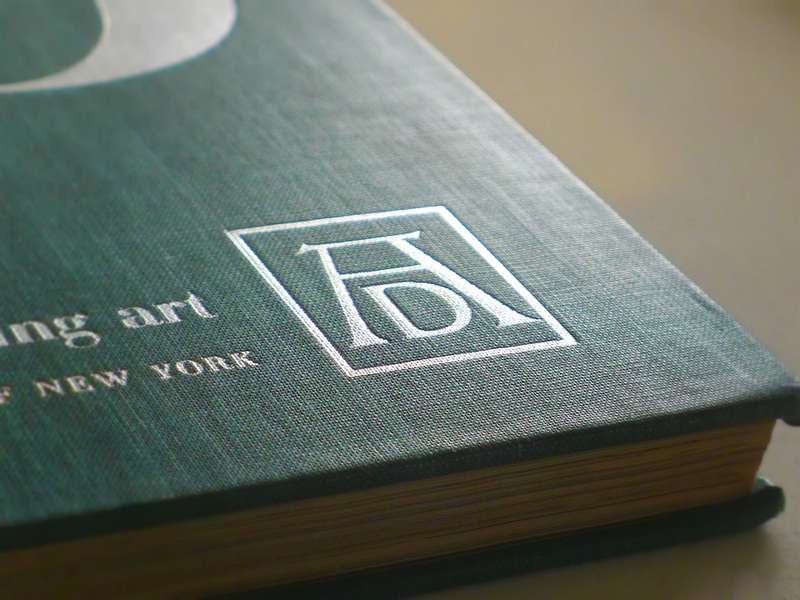  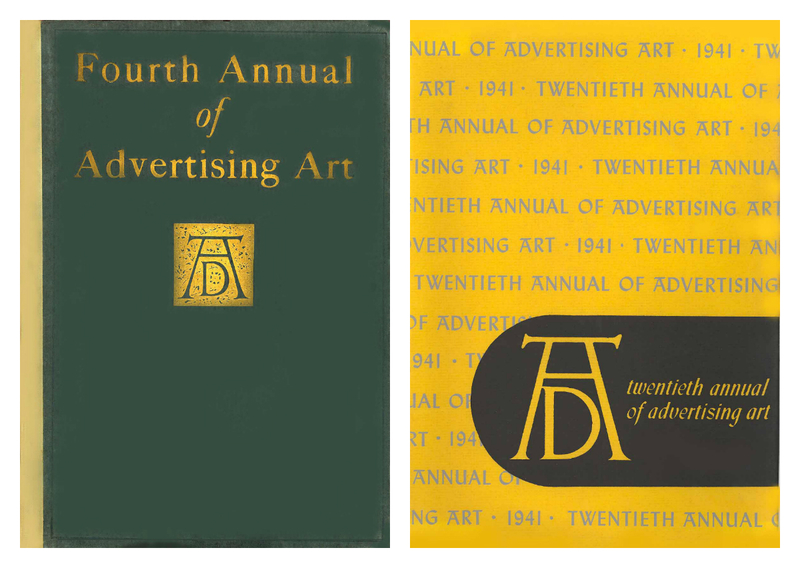 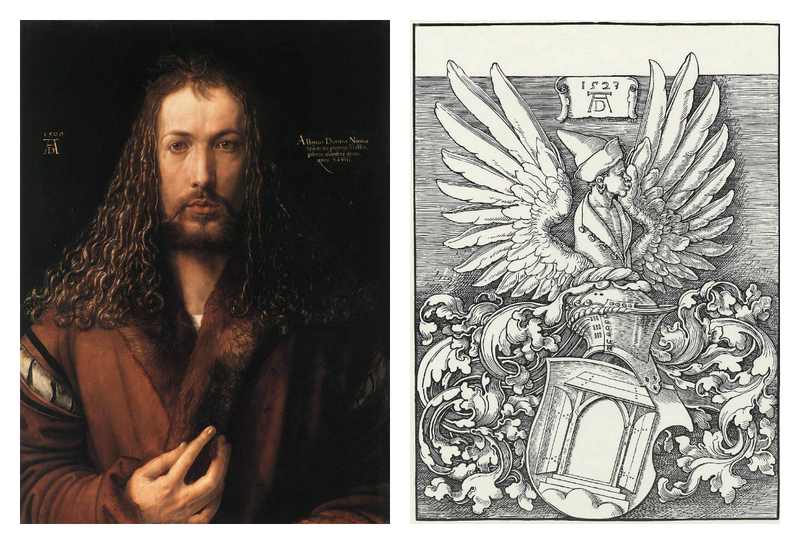 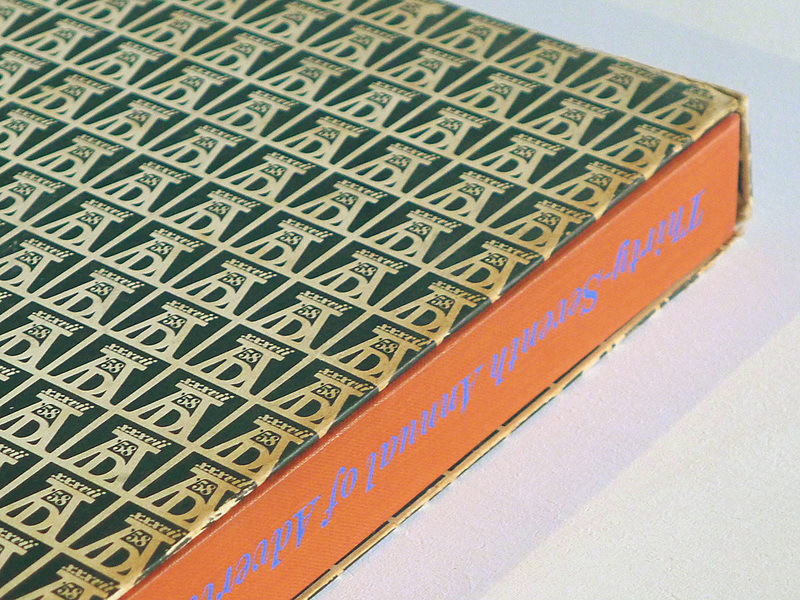 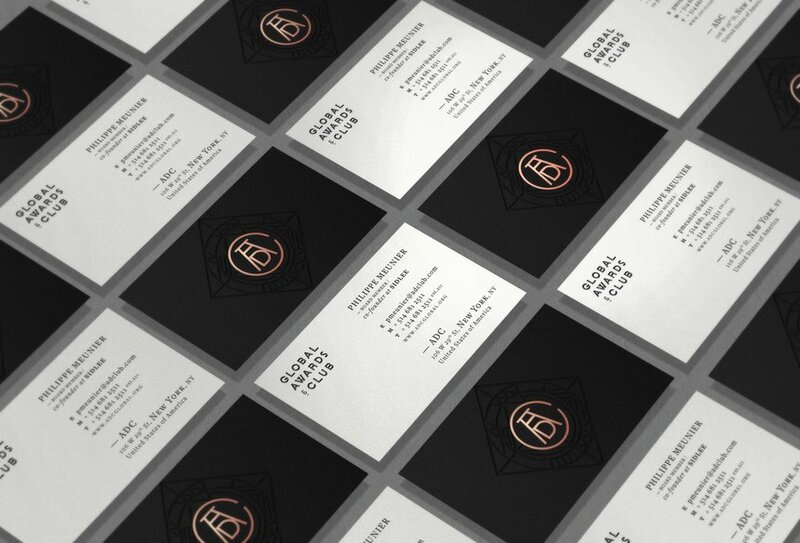 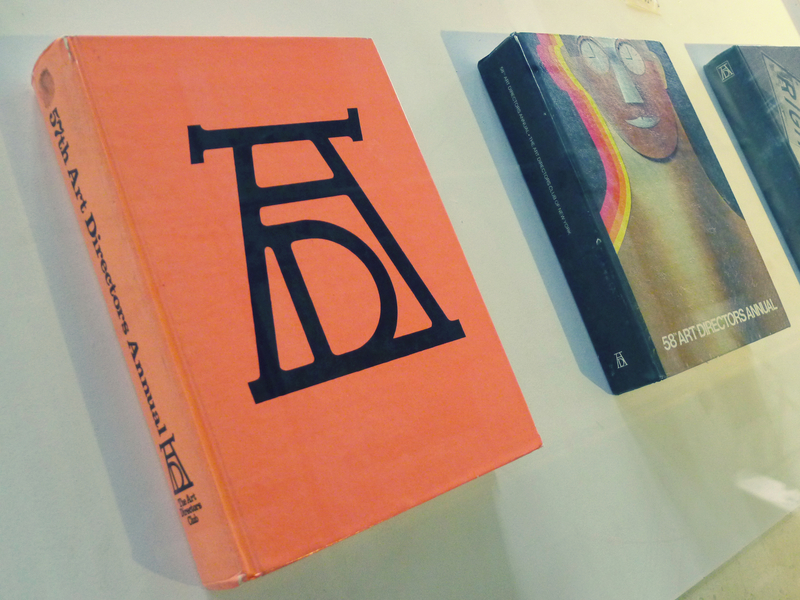 Joe Marianek, “Been There, Dürer That: New Logo and Identity for ADC by Sid Lee,” Brand New , 4 February 2014. 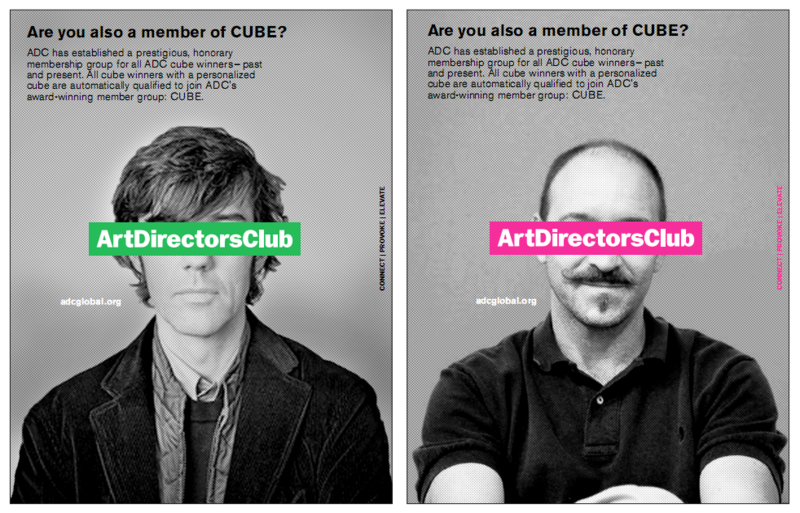 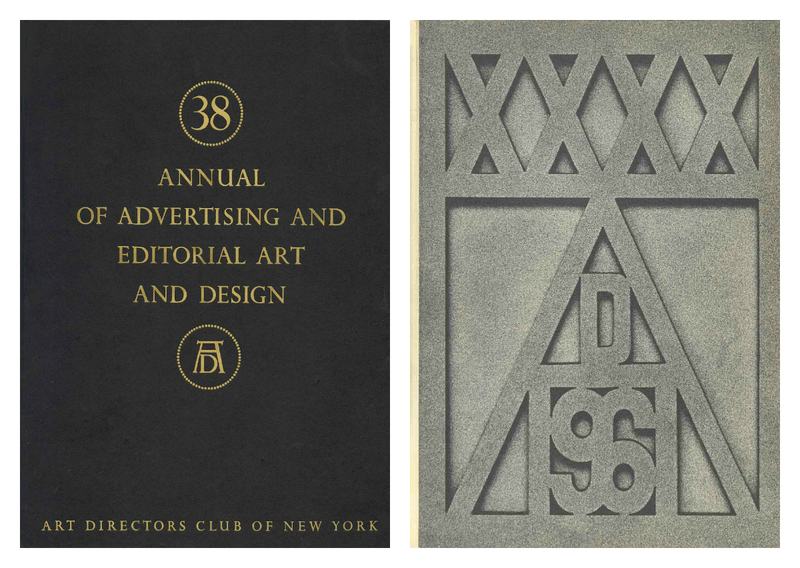 “ADC – Global Awards & Club,” Sid Lee. 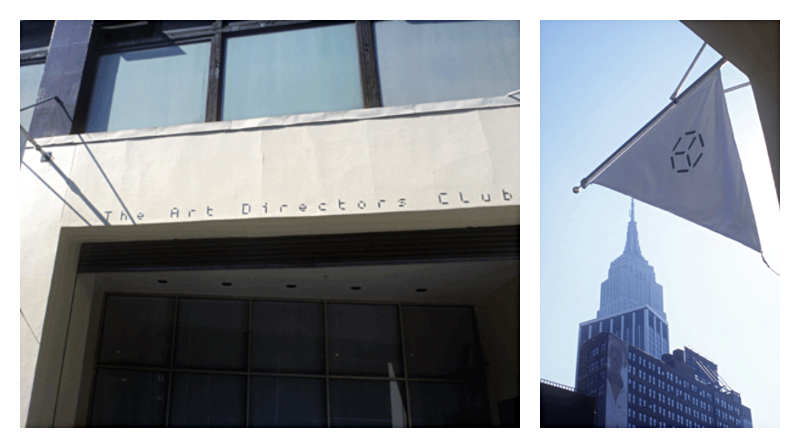 Julian (Crew), “ADC’s Executive Director: ‘We need some major changes’,” laFraise , 12 May 2014.